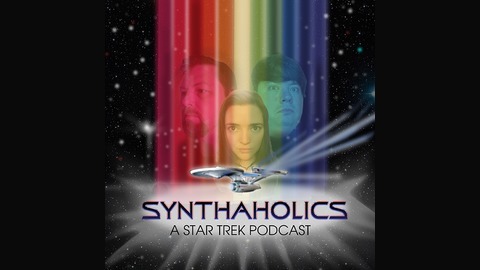 Aaron, Holly, and David are all together to discuss Such Sweet Sorrow the second to last episode of the second season of Star Trek Discovery. Much like season one of Star Trek Discovery this episode does a lot to set up what will happen in the finale while withholding all the action for the finale. Even though this is the case it is an episode full of character moments for character other than Michael and we get a great look at the updated Enterprise bridge and it is a truly beautiful sight to behold. We are all looking forward to see next week's episode to see how the wrap up the season. There are a ton of possibilities many of which could be very exciting. 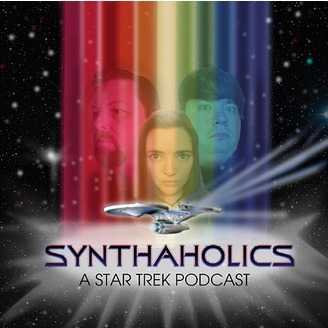 Once we finish the episode discussion we have a bit of a PSA at the end to clarify our thoughts on Star Trek and Discovery as a whole. Break out your finest wine and have a toast for parting is such sweet sorrow. It’s time for your weekly shot of Star Trek!